Amanda completed her PhD in Chemistry as an NSF fellow at the University of Colorado Boulder (CU) in 2017. She worked with Dr. Gordana Dukovic using ultrafast lasers to study the heck out of a system that can turn sunlight into fuel. As a senior editor for CU's graduate student-run blog, ScienceBuffs.org, Amanda got hooked on sharing the excitement and passion researchers have for science with a broad audience. She is now pursuing a career as a freelance science writer and fly fishing the wild streams of Western Montana. Connect @amandagrennell. Aging infrastructure containing lead contaminates too many water sources in the US, and worldwide. 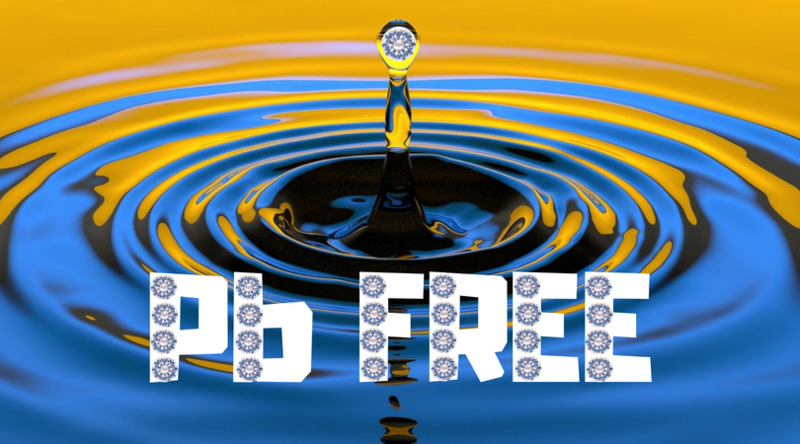 For the first time, researchers have developed a material, based on a metal-organic framework, that almost instantaneously brings lead- and mercury-contaminated water to safe drinking levels. Could this be the next generation of water filters? 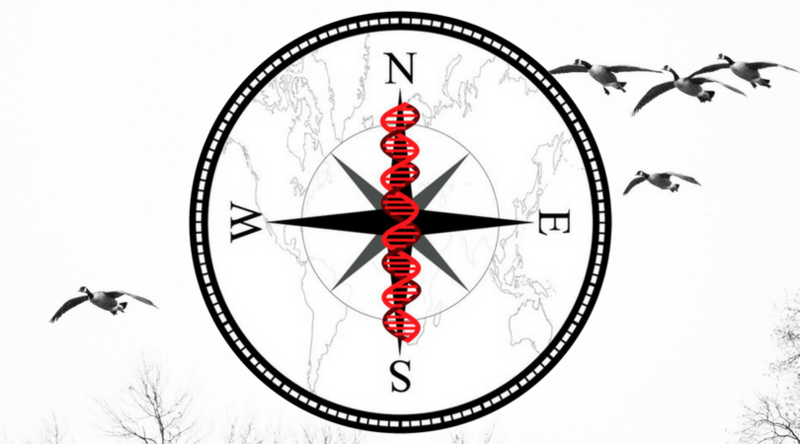 Weak Magnetic Fields Affect DNA Repair: A Migratory Bird’s Inner Compass? Birds and other migratory animals use the Earth’s weak magnetic field to navigate, but what do they use as a compass? While previous research has uncovered some promising candidates, not until now have experiments identified a compass sensitive to fields as weak as Earth’s – DNA repair by photolyase. 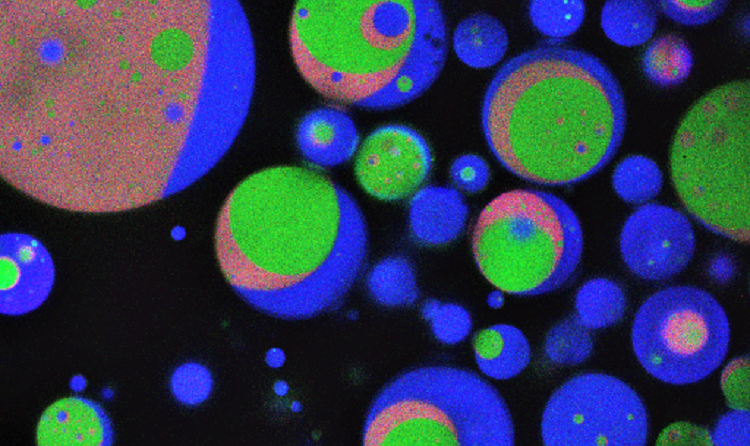 With only the 1,000 most commonly used words in his arsenal, Charlie explains his research making water droplets that simulate a cell-like environment. 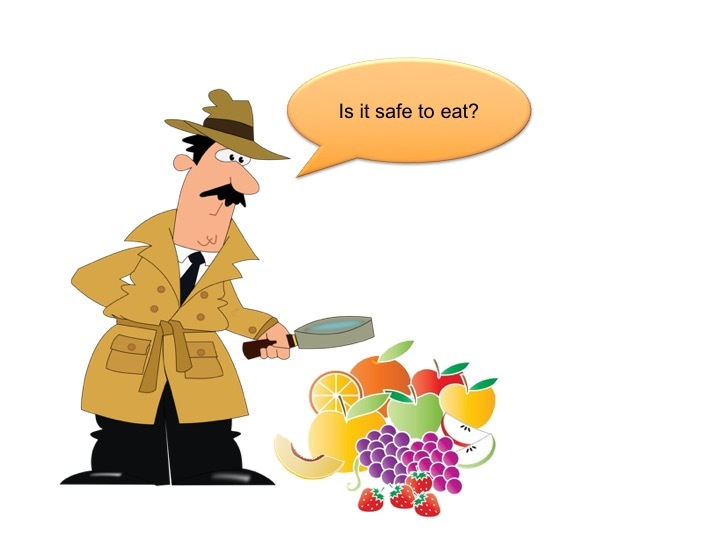 The fearless leader of Chembites, Elizabeth Lam, explains her research on quantifying pesticides in food. The catch: she can only use the 1,000 most common words in the English language! Neural networks have been used to write fanfiction, generate pictures of fake celebrities, and draw dream-like psychedelic images from photographs. 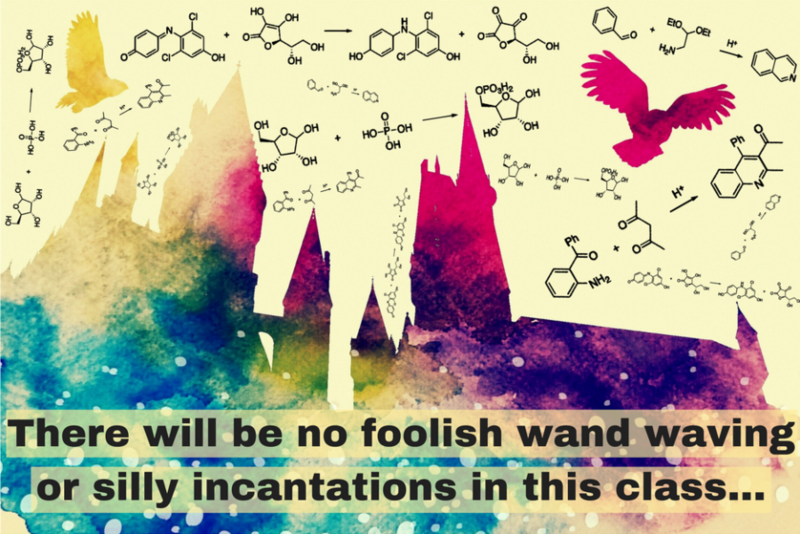 But did you know they can make chemistry easier, too? 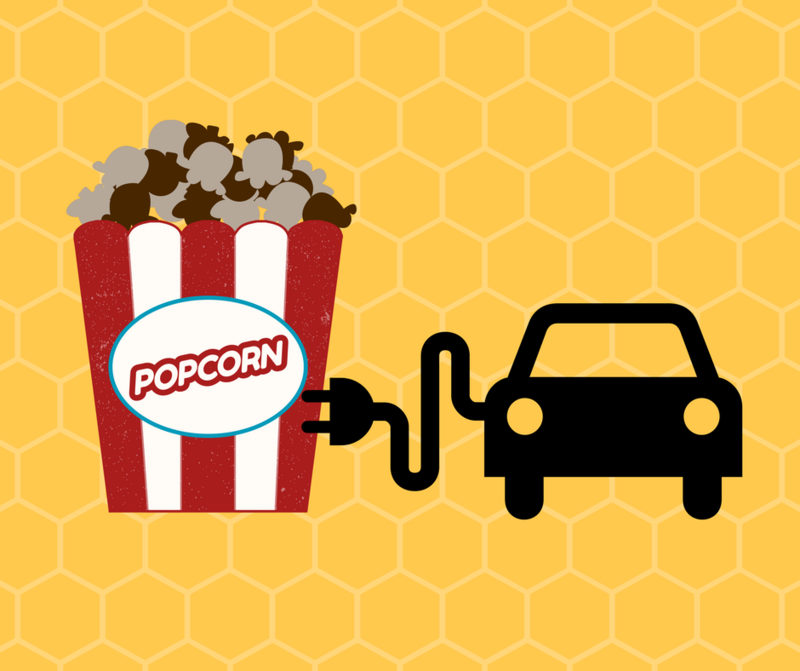 Popcorn supercapacitors – future batteries for electric cars? Most people prefer their popcorn popped to perfection, but scientist Jianhua Hou prefers his burnt. How could the smell of burnt popcorn possibly be a good thing? Chembites investigates! We’d love to run cars on hydrogen, spitting only water out of the tailpipe. 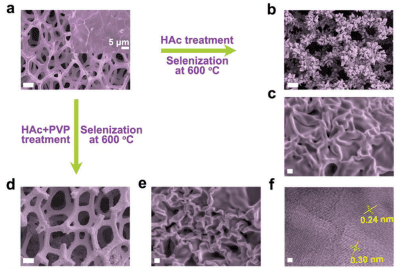 To produce cheap hydrogen in a green way, these researchers have developed a surprising new material to split water into hydrogen and oxygen.